MS-Outlook is a popularly used e-mail client across the globe. The features that Outlook have are not found in any other e-mail application and thus making it a demand for everyone. However, with certain updates and change in configuration it sometimes work abnormally and that could adversely effect work. Recently Outlook Search was not working, it shows no results or no matches found. This could be due to indexing problem. 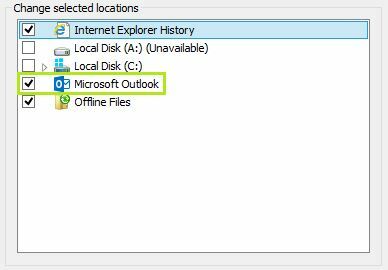 The reasons for Outlook searching not working may be due to slow performance, outlook search index, or any virus/ malware attack. Here are some methods to fix ‘Outlook No Search Results Found’. 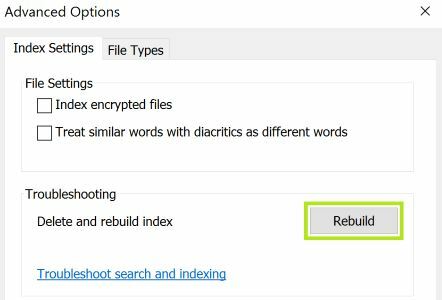 Follow the given steps to resolve Outlook search/ instant search not working.